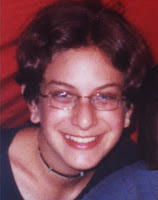 When the Jordanian legal system tells the United States Department of Justice to take a hike, as it did in the past couple of weeks over the extradition of our daughter's murderer, Americans are entitled to ask themselves why. And to get answers from the Jordanians that either make sense or don't. That way they get to choose whether and how to respond. 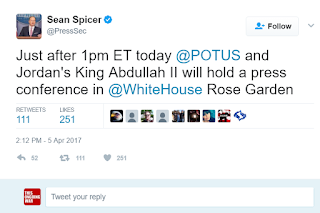 The monarch who rules Jordan is paying a call on President Trump today. 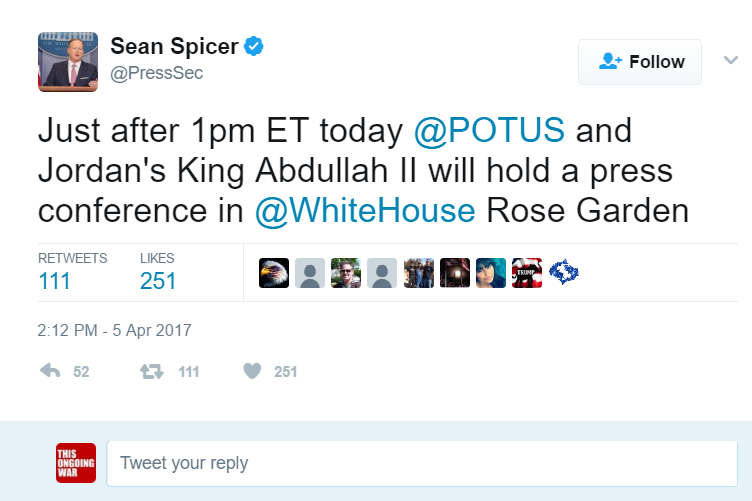 King Abdullah II will be with the president of the United States in the Rose Garden around lunch time. If, as we believe, it's because the smiling mass murderer, Ahlam Tamimi, is a hero in his nation because of the Jewish children (including our daughter Malki) she murdered in 2001, and kings don't hand over heroes to other people's justice systems, then he ought to say so. Members of the Washington news media, please pay heed. and no religion that might cause him to favor Jews.